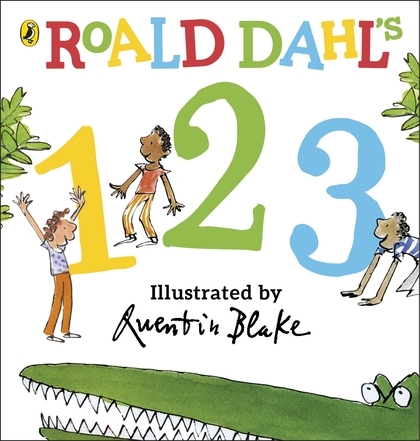 ';Roald Dahl sometimes shared a tonal kinship with Ogden Nash, and he could demonstrate a verbal inventiveness nearly Seussian…[His] stories work better in audio than in print.' 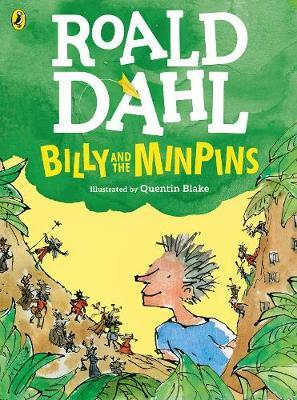 –The New York TimesRoald Dahl's wickedly funny novels have turned him into the world's number 1 storyteller. 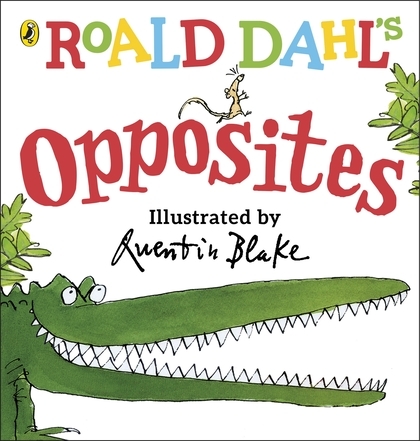 In this collection five splendiferous stories are brought to life by the author himself. Charlie and the Chocolate Factory (Abridged) Willy Wonka's famous chocolate factory is opening at last! James and the Giant Peach (Abridged) A little magic can take you a long way Fantastic Mr. Fox (Unabridged) Nobody outfoxes Fantastic Mr. Fox! The Enormous Crocodile (Unabridged) This greedy crocodile loves to guzzle up little boys and girls The Magic Finger (Unabridged) Horrible neighbors learn their lesson from a little girl with powerful magic!From the Compact Disc edition.